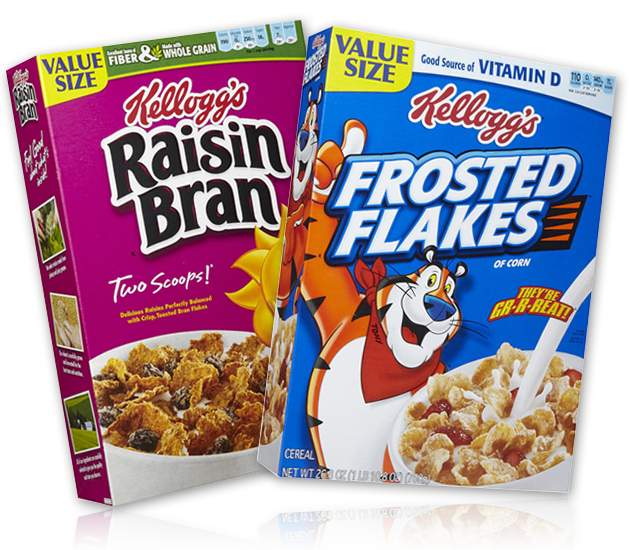 "Kellogg's is excited to partner with the 100% Recycled Paperboard Alliance on the new Certified 100% Recycled Paperboard program. Using recycled paperboard has been a part of our heritage and this certification gives us a new level of assurance for the 100% recycled fiber claim. 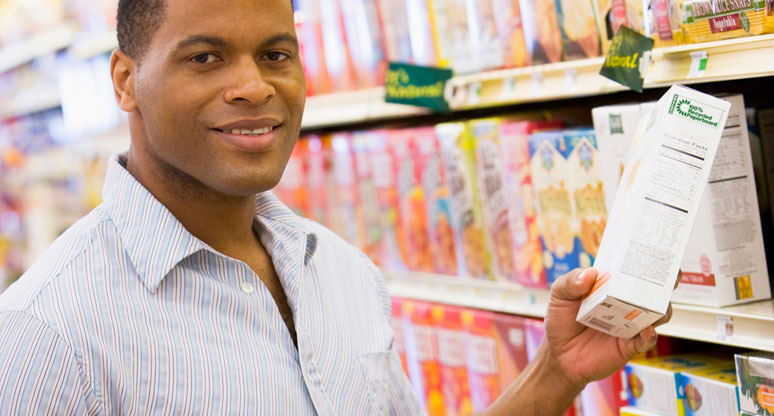 "It's very important to the Safeway organization that we are able to substantiate the claims we make on our packaging. 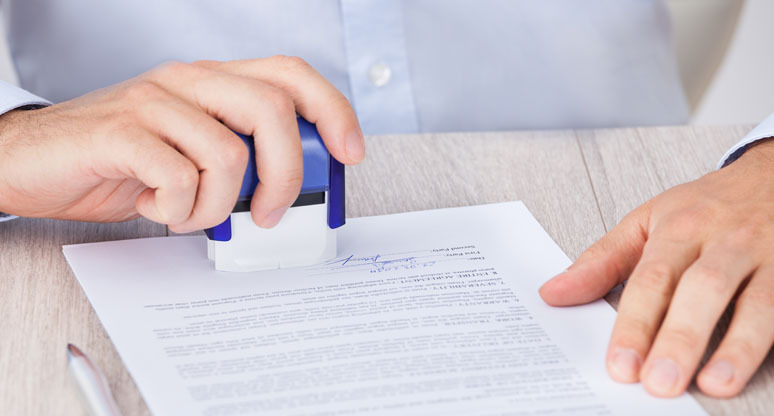 This new certification program – which includes the certified symbol – is an excellent way to communicate that we're committed to using environmentally-responsible packaging to consumers." and this certification gives us a new level of assurance for the 100% recycled fiber claim." North America recycles approximately 7.6 million tons of recovered fiber into CRB and URB every year. 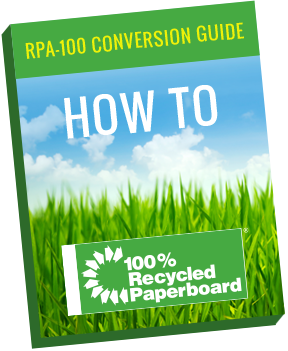 The "100% Recycled Paperboard" symbol is provided to CRB and URB users when they become a RPA-100% licensee. Our 3rd party audit and certification process is the first of its kind, and the new benchmark in the industry. 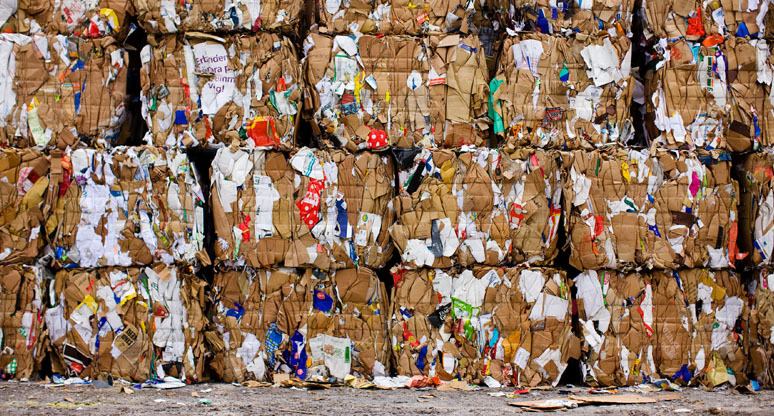 The 100% Recycled Paperboard Alliance conversion guide answers some of the most common questions that packaging professionals are faced with when converting to 100% recycled paperboard. The three leading reasons that consumer packaged goods companies make the switch from virgin paperboard to 100% recycled paperboard (either CRB or URB) are environmental benefits, performance qualities and cost. Beer Nuts Brand Snacks, Inc.
Beloit Box Board Co., Inc.
Country Choice Organic, a division of New Century Holdings, Inc.
Dreyer’s Grand Ice Cream, Inc.